After Arsenal’s win at Huddersfield, Alexandre receives praise from Good Morning Britain presenter. 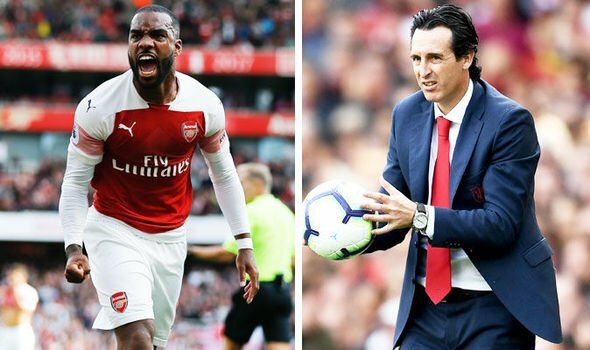 Arsenal had suffered four defeats in their last nine league games and headed away from Premier League clash looking to return to winning ways after the north London side were beaten 3-1 by Manchester City at The Etihad last weekend. The Gunners took the lead in the 16th minute thanks to Alex Iwobi’s opener against Huddersfield. 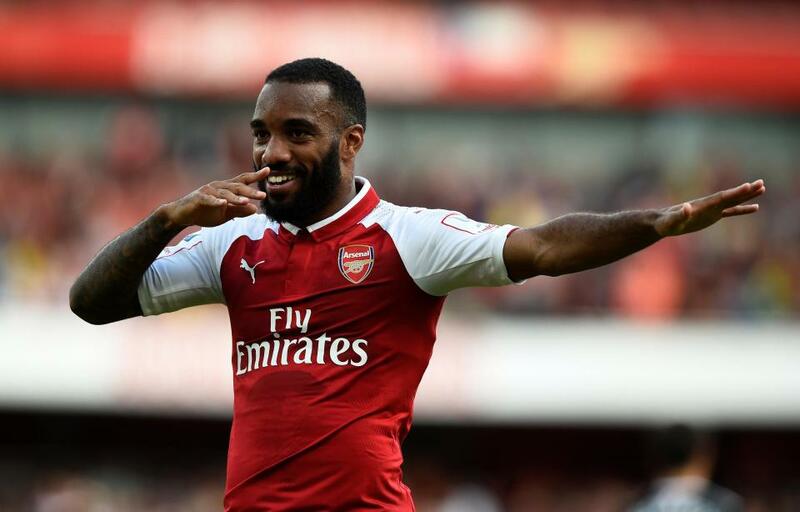 And Lacazette made it 2-0 on the stroke of half-time when he fired home his 10th Premier League goal of the season. Sead Kolasinac scored an own goal in the dying moments but Arsenal held on to claim all three points. Adama Diakhaby had two good chances to get Huddersfield who had drawn once and lost 11 of their previous 12 league games back into the match, but failed to really test Bernd Leno in the Arsenal goal. So Huddersfield have gone a long time without scoring a goal… The team you'd most want to play against in that situation would most definitely be Arsenal. We don't do defense. The result left Arsenal in sixth place in the Premier League table but just one point behind fourth placed Manchester United. Chelsea FC have the chance to move back into fourth place when they take on Manchester City at The Etihad on Saturday. Arsenal started the match without Mesut Ozil and Pierre-Emerick Aubameyang in the matchday squad, both missing through illness according to the club. Winning against Huddersfield was crucial for Arsenal in maintaining themselves in Premier League race.